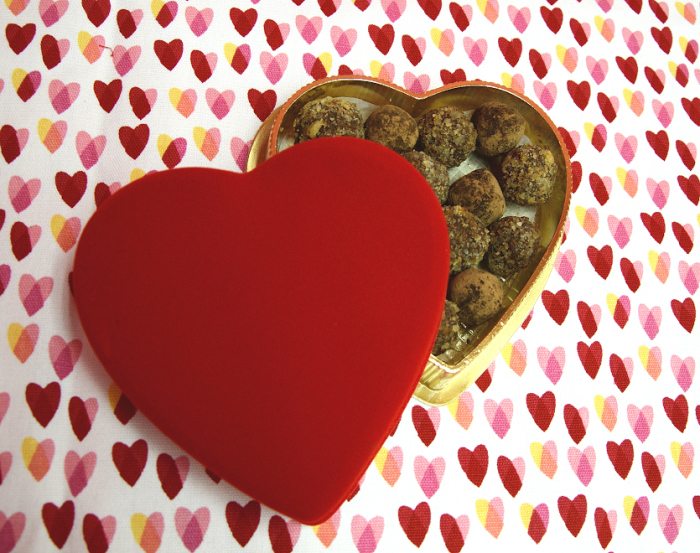 Healthy Game Day Favorites for Super Bowl Sunday! Is the thought of heavy game day fare on Super Bowl Sunday leaving you feeling super stuffed just thinking about it? 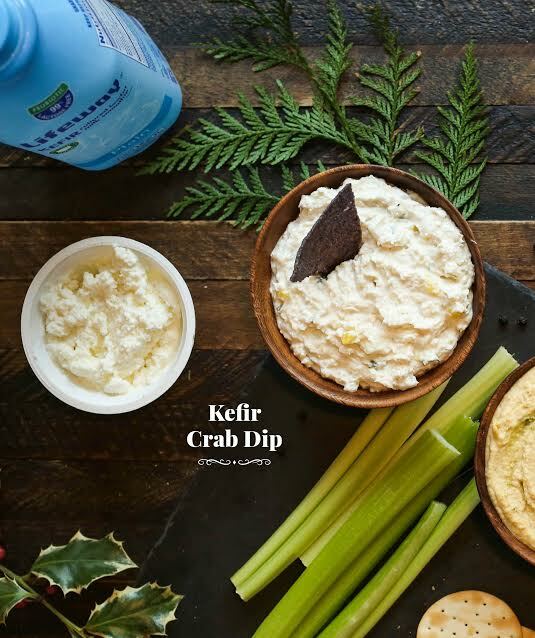 Give fan favorite apps and dips a makeover by substituting Lifeway Kefir as a healthier alternative! These three ‘perfect-for-game-day’ recipes include Roasted Red Pepper Dip, Basil Pesto Hummus and Kefir Crab Dip! 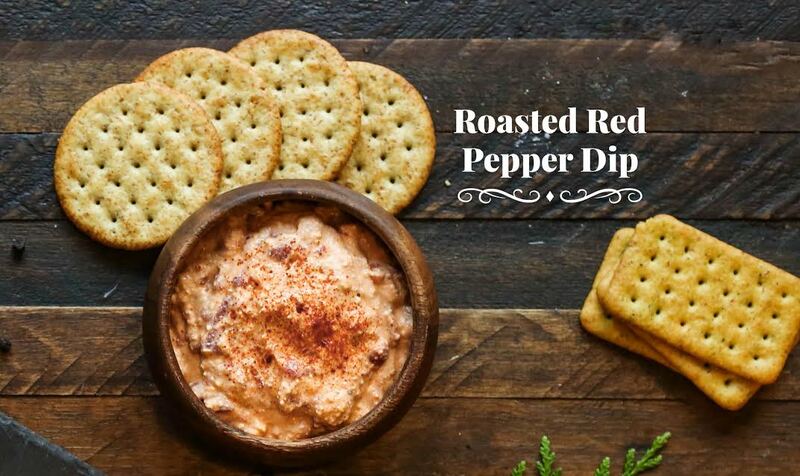 Lifeway’s creamy Farmer Cheese mixed with roasted red peppers make for an easy and delicious probiotic-packed dip that you won’t be able to put down. 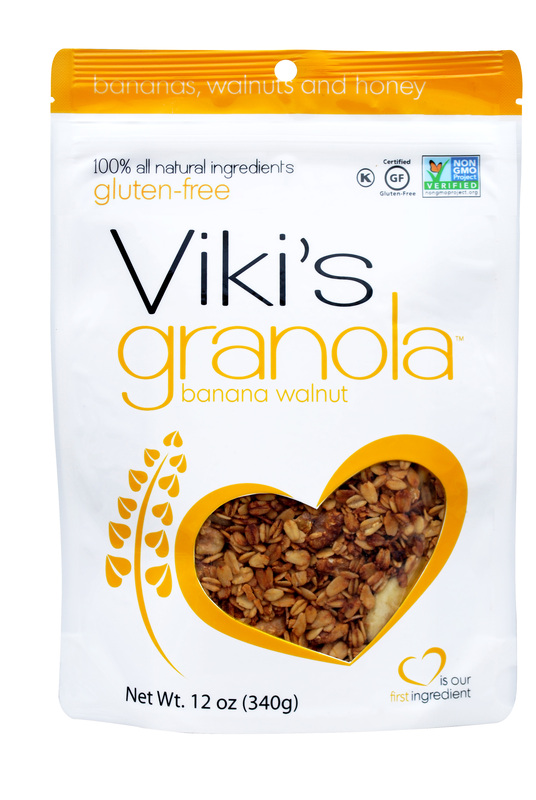 Combine all ingredients into a mixing bowl. Mix together by hand until desired consistency is reached. Are you crazy for crab dip but not for the copious calories? Then we’ve got a recipe for you! Lifeway’s Farmer Cheese brings all the flavor and none of the guilt to this creamy, probiotic-packed appetizer. This flavorful pesto hummus is probiotic-packed with no preservatives or artificial flavorings. 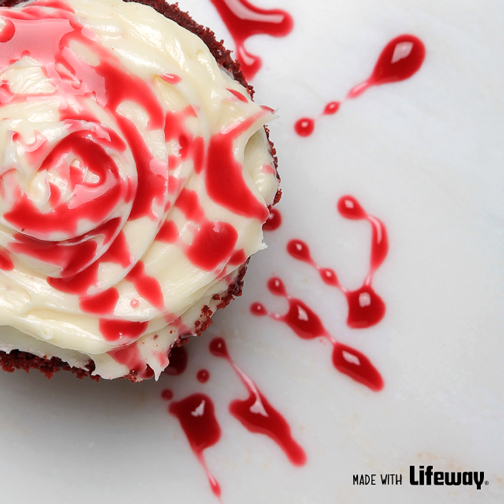 After one bite, you’ll never go back to store-bought brands. 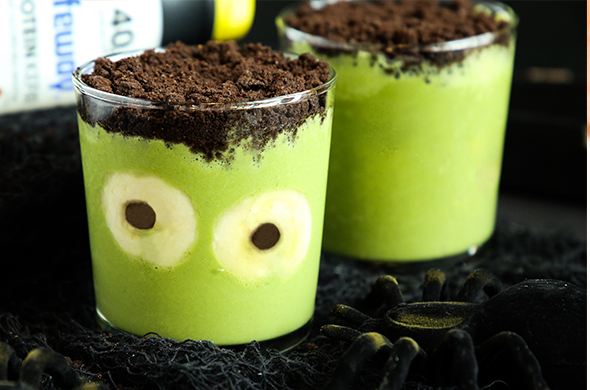 Combine all ingredients into a food processor and blend until creamy. Serve with warm pita bread, crudités or crackers. 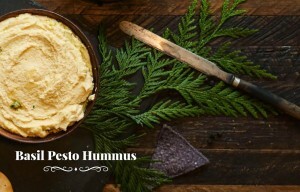 This hummus also makes a great sandwich spread! 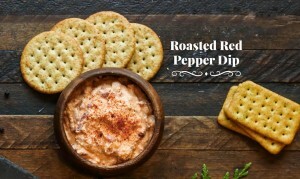 http://tinygreenmom.com/wp-content/uploads/2017/02/Kefir-Roasted-Red-Pepper-Dip.jpg 638 1072 Tiny Green Mom http://tinygreenmom.com/wp-content/uploads/2018/07/logo-sm.png Tiny Green Mom2017-02-04 06:26:482017-02-04 06:26:48Healthy Game Day Favorites for Super Bowl Sunday! It’s time to indulge in the culinary delights of the season with these nutritious and tasty finds! Cut down on calories in traditional holiday favorites such as egg nog and pumpkin pie by stocking the fridge with these alternatives everyone in the family will enjoy! Kids and adults alike will be raving about noosa’s velvety pumpkin deliciousness, as this yoghurt’s fusion of spicy and sweet makes it taste like a spoonful of pumpkin pie filling itself! 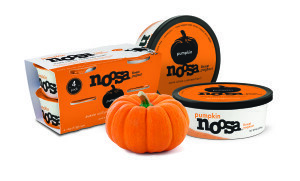 Noosa pumpkin yoghurt is a great substitute for the traditional pumpkin pie – especially with their convenient mini-containers! A rich cranberry apple flavor is also available this season – a tart yet sweet treat for the taste buds! 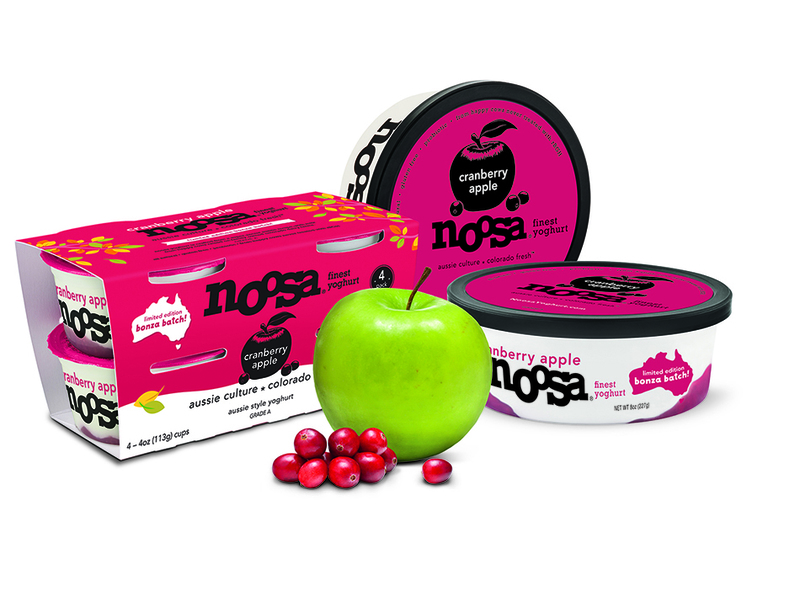 Both pumpkin noosa and cranberry apple noosa are now available on grocery shelves nationwide in the traditional 8 ounce container at $2.99, as well as 4 ounce 4-packs mini-containers at $4.99. Intrigued? 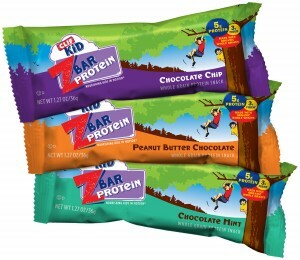 Make sure to visit their website to download a $0.55 coupon, too! 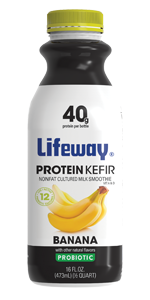 Lifeway Foods, leaders in probiotic and nutritious foods, has introduced a series of wholesome treats for the holidays! 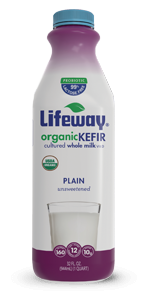 Their holiday kefir, rich in flavors of Pumpkin Spice, Eggnog, and Cranberry Crème Brûlée are filled with probiotics and contain only 140 calories and 2 grams of fat per serving. 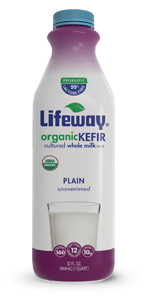 If you are a fan of egg nog, like “Mom,” but not the calories, the Eggnog Kefir is almost too good to be true! Rich, sweet and just plain yummy, the container did not last very long in our home! 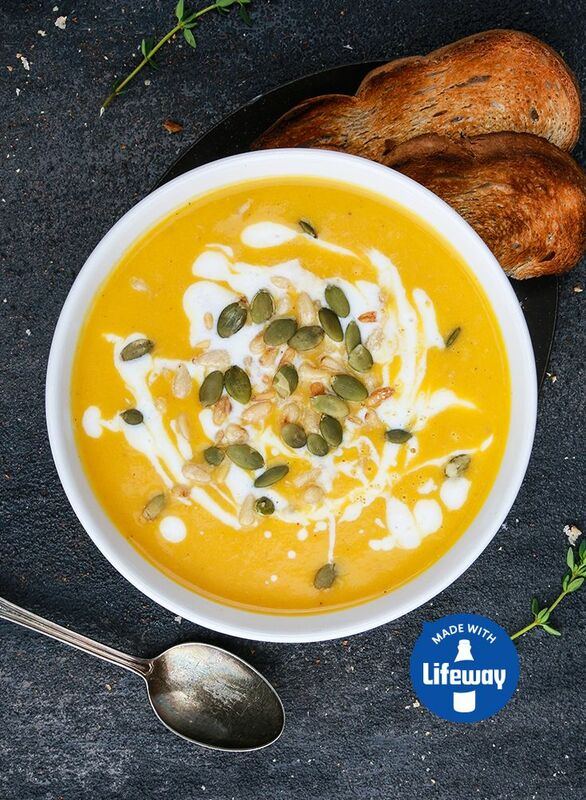 You can use the store locator tab on the Lifeway website to locate a store near you that carries the seasonal flavors. Encourage healthy digestion and a nutritious alternative to all of the sugary treats and eats this holiday season with ProBugs™, Lifeway Food’s kid friendly version of their organic Kefir! In an individual serving size pack, ProBugs is a fantastic way for kids to enjoy a nutritious smoothie-type drink on-the-go! 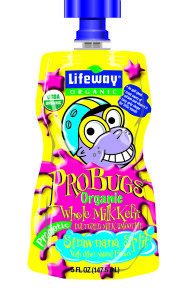 Available in four kid-pleasing flavors, including Goo-Berry Pie, Orange Creamy Crawler, Strawnana Split & Sublime Slime Lime, ProBugs is rich in “friendly bugs” and “probiotics” that help to increase the level of good bacteria in children’s digestive systems and promote overall healthy digestion. Sold in 4-packs, these are great for tucking into a lunch box for school, or placing within reach inside the refrigerator as a go-to mid-afternoon snack, your little ones will love this good-for-you drink! 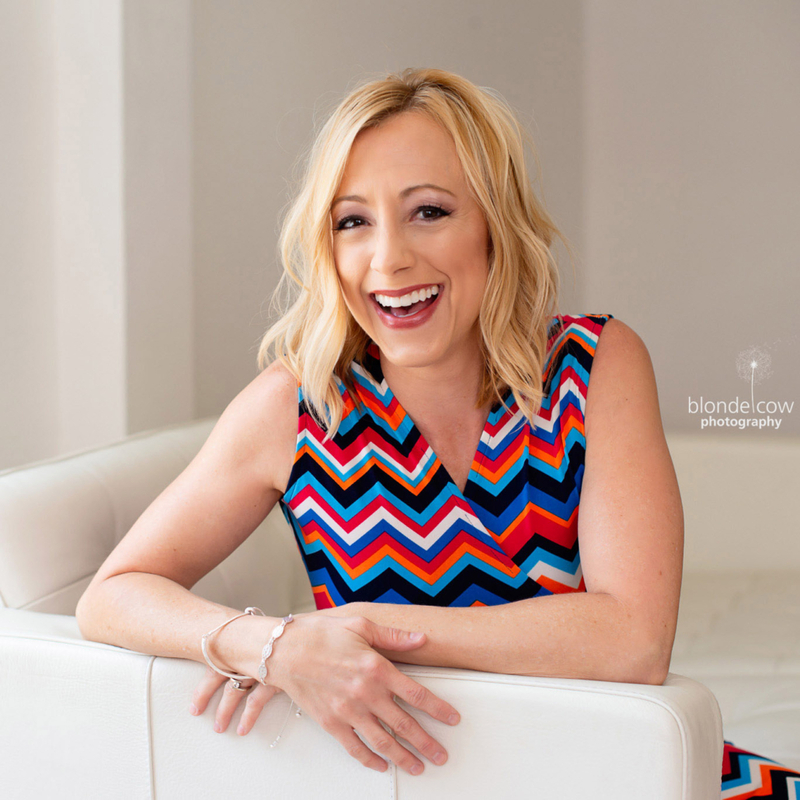 Interested in learning more about the benefits of probiotics? Visit the Health & Wellness section on the Lifeway website! To locate a retailer near you that sells ProBugs™, visit Lifeway.net. 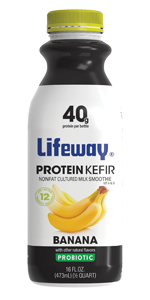 If your children are as big of a fan of yogurt as “Mom’s” little one, then Lifeway Kefir ProBugs™ will be another healthy and super yummy option – a yogurt-like smoothie that tastes amazing! Perfect on its’ own as a snack, or packed into a lunch box to take to school, this delicious organic kefir for kids is available in flavors kids love, including Sublime Slime Lime, Goo-Berry Pie, Orange Creamy Crawler, and Strawnana Split! ProBugs™ are handy, portable and feature a patented no-spill spout with an easy-to-grip shape for small hands to grasp. 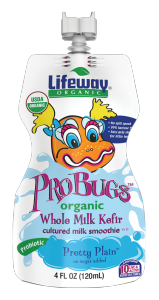 ProBugs™ are certified USDA Organic, and offers kids their recommended daily allowance of probiotics (the “good bugs” or friendly bacteria that help tiny tummies digest and keep their immune system healthy), as well as protein, calcium and inulin. 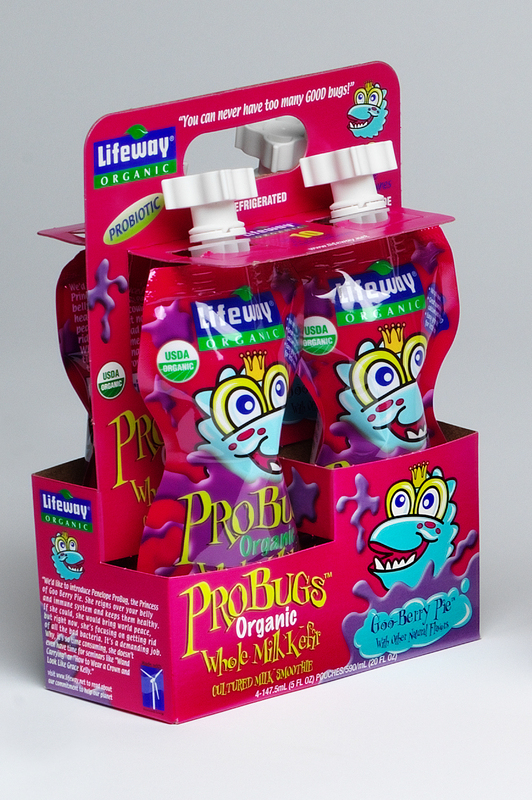 ProBugs™ are packaged in a carton of 4, and can be purchased at Target, Whole Foods, and grocery stores nationwide. For more information, please visit Lifeway.net.